Here at Novello we take the finest seasonal ingredients and combine them with our Italian heritage to create simple yet delicious food. 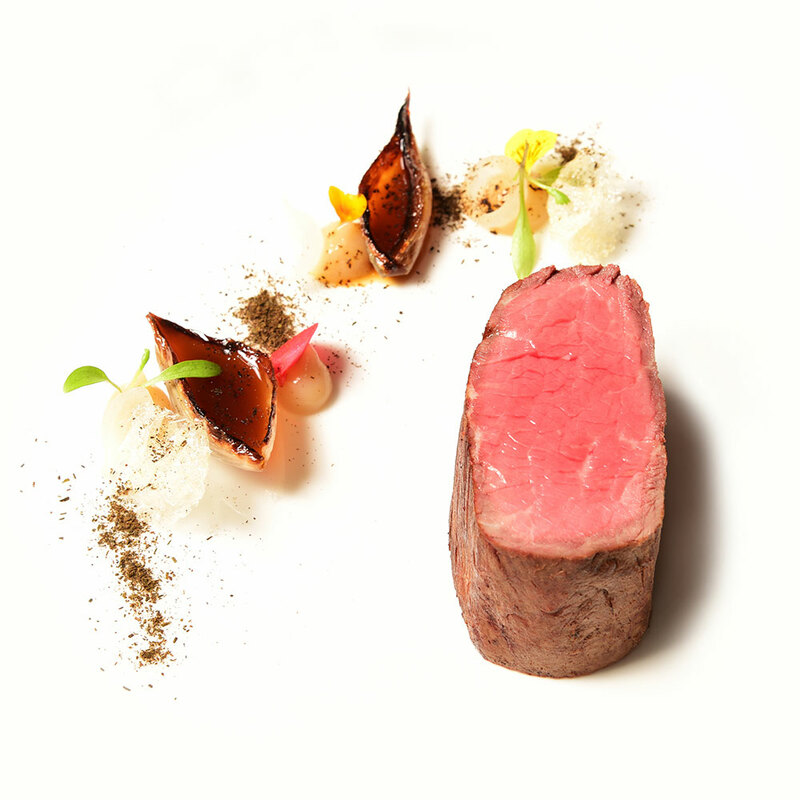 Calling on his local training and international experience our head chef Salvatore uses locally sourced seasonal ingredients to create a range of modern and mouth-watering dishes. To book a table call – 01253 730278 or to book online click here. Please note that Novello will be closed on Sundays until further notice. 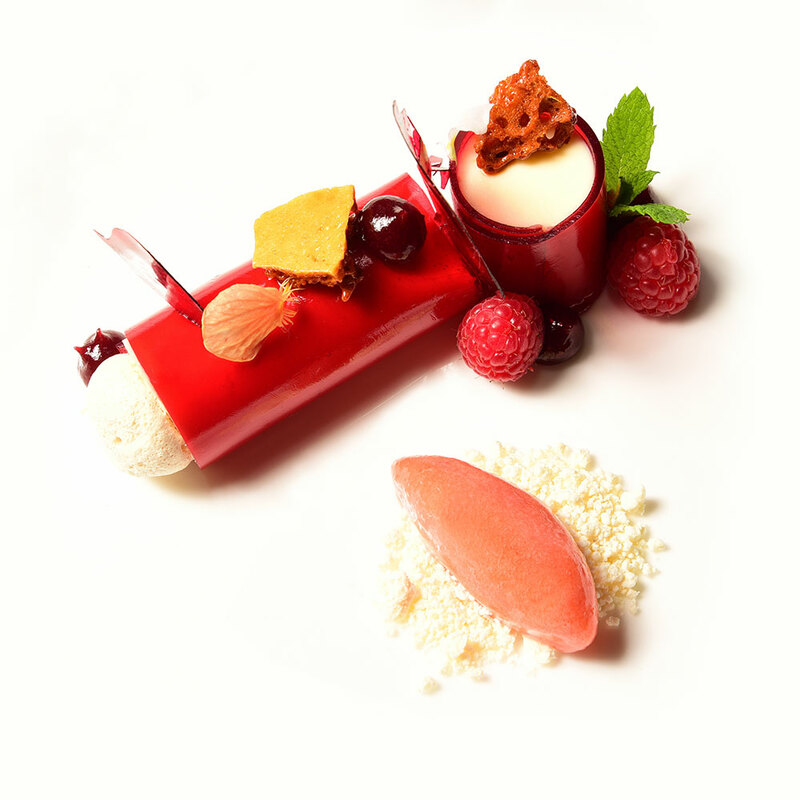 Planning a private function? From engagements to corporate parties or birthdays, we have the perfect room available to hire. All of our food is freshly prepared using only the finest seasonal ingredients. 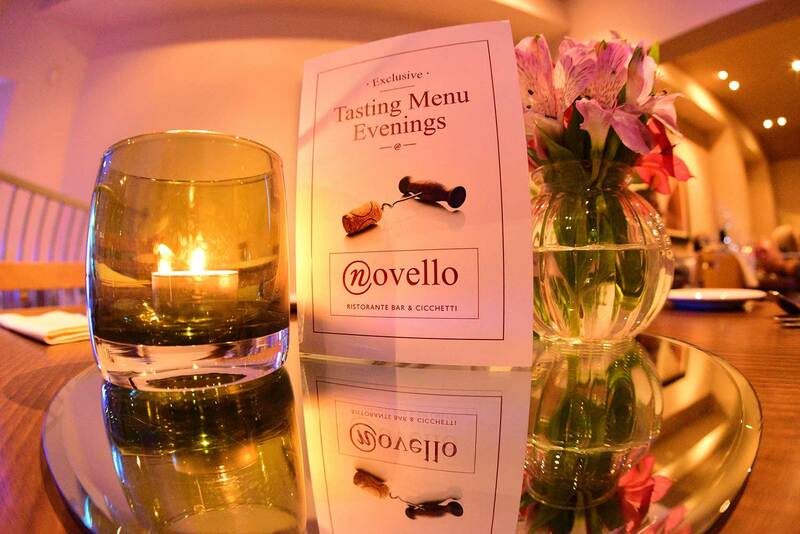 Take a peek at the broad range of freshly prepared contemporary Italian cuisine we offer here at Novello. At the heart of our food ethos is mindfully sourced, seasonal and locally produced ingredients that come together to create Italian inspired cuisine with a modern British influence. 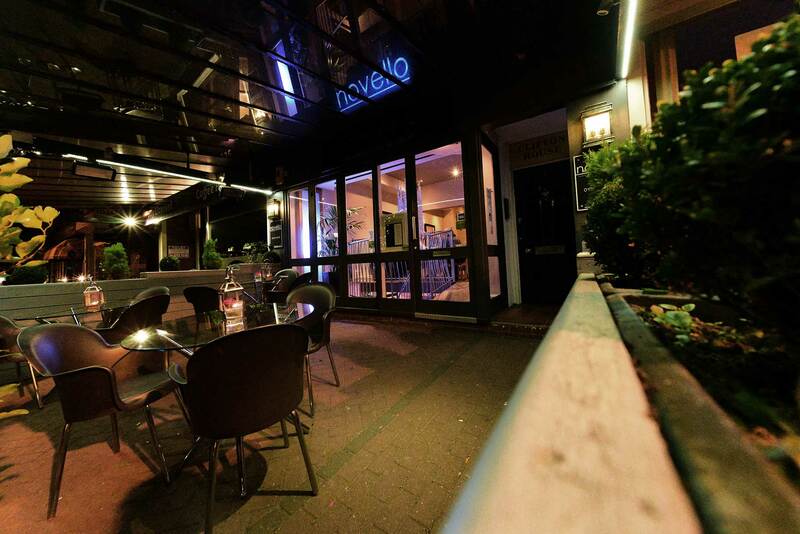 Novello Restaurant specialises in contemporary Italian fine dining Lancashire. 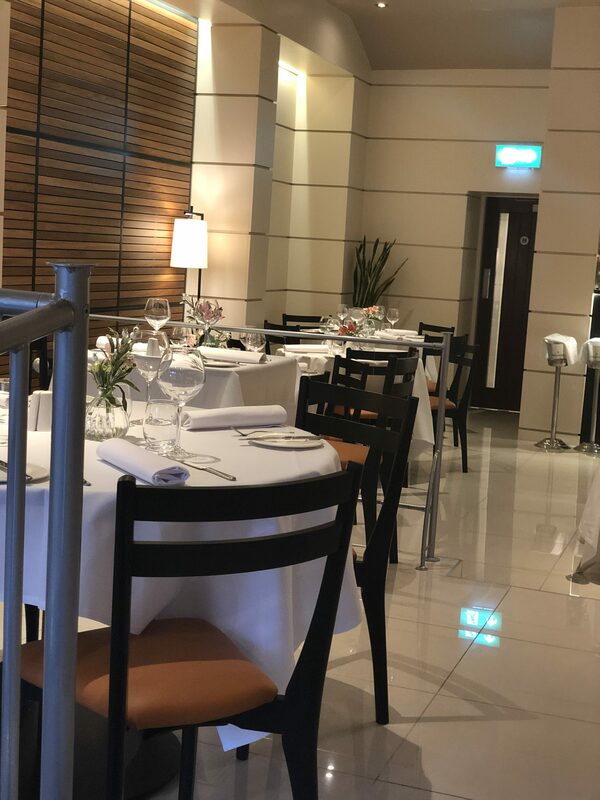 The restaurant provides an intimate setting with a warm and inviting atmosphere, perfect for a romantic meal or just somewhere for families & friends to meet and enjoy a drink and quality Italian food at its best.